There are 3 conceivable outcomes from where Avengers: Endgame could start. The first plausibility is that it would specifically address the repercussions of the Decimation in Avengers: Infinity War. The second likely situation could demonstrate to us how Ant-Man gets away from the Quantum Realm, despite the fact that a reasonable piece of the story may be thrived for that. The third aspect could be Captain Marvel. Carol could start things proceeding either from where Infinity Wae teased her or likely where her own film closes. 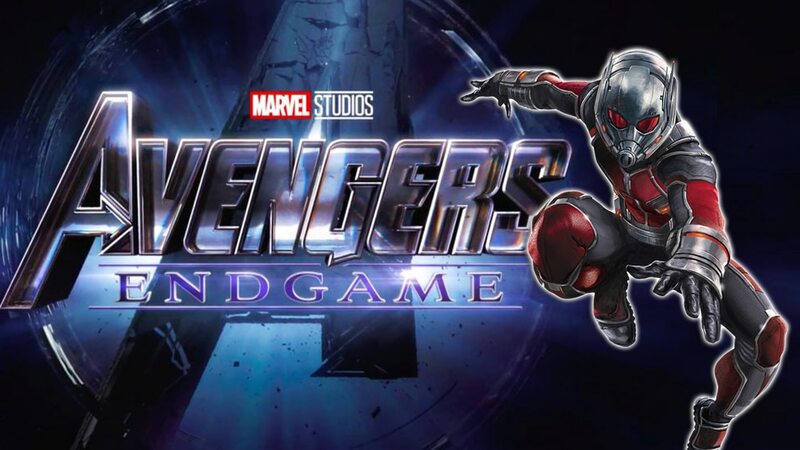 Regardless of whether Endgame starts with the shot of Ant-Man stuck in the Quantum Realm, we realize that he will most likely get away from the dimension and presumably arrive a couple of days/weeks/months later on. That is the time jump he will set aside, introducing time travel in the MCU out of the blue. In any case, by what means will he get away from the Quantum Realm? Theories have recommended that Bill Foster could help him since he was in there gathering Quantum Energy for Ghost. Or on the other hand, maybe a far-fetched theory recommends that Captain Marvel will assist in this situation since there will be Quantum Realm perspectives in that film also. We require some sort of narration from Luis, in Avengers: Endgame. The film will be truly dark, and Luis being the rescuer of Scott and later narrating that to somebody could include the humour that Endgame may require at the outset. But at the same time, we realize this will remain an unfulfilled wish. Luis probably won’t get an appearance in the film, despite the fact that it is his Van that Scott is stuck in. Up until this point, you could wager on the Time Vortex theory as that bodes well taking a look at the trailer, and even the director of the two Ant-Man films, Peyton Reed has implied that Time Vortexes could become possibly the most important factor. Despite the fact that we probably won’t know about other aspects of the film, this little escape and Scott may have been speculated effectively.